"I love her blog. She has been a wonderful source of inspiration for many bloggers like me and the best part is, all her recipes are 100% fool-proof! 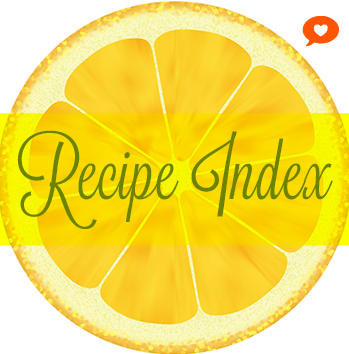 I must have prepared more than a dozen recipes (before and after starting my own blog!) and every time I ended up with a yummy plate of delectable food!" ...and she is none other than lovely Nupur of 'One Hot Stove'! I was thrilled when Zlamushka has chosen 'Nupur's blog' for her 'Tried & Tasted' event this month. I dugged into my prospicient list of bookmarks.. and chose to make two of her scrumptious dishes! 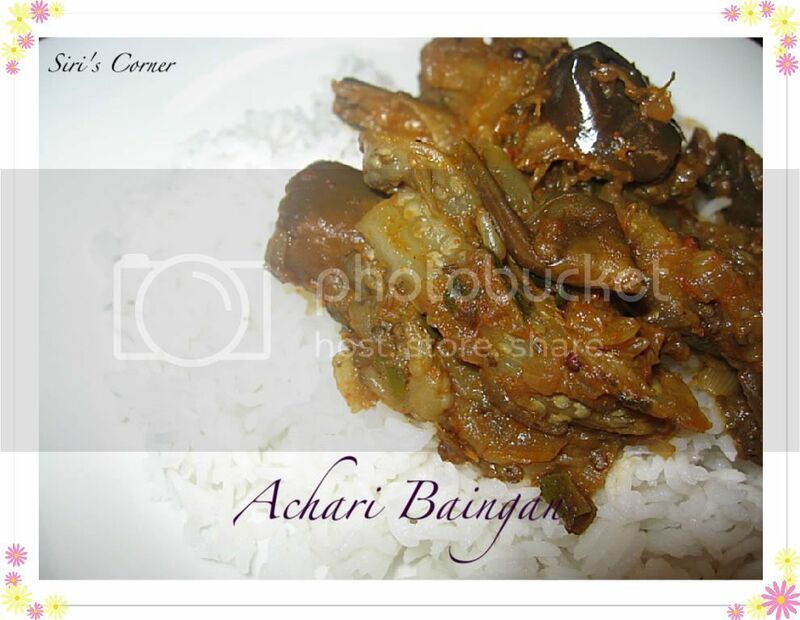 Recipe 1: Achari Baingan: the very idea of stuffing cooked onion masala into big, Chinese Eggplants is so cool! 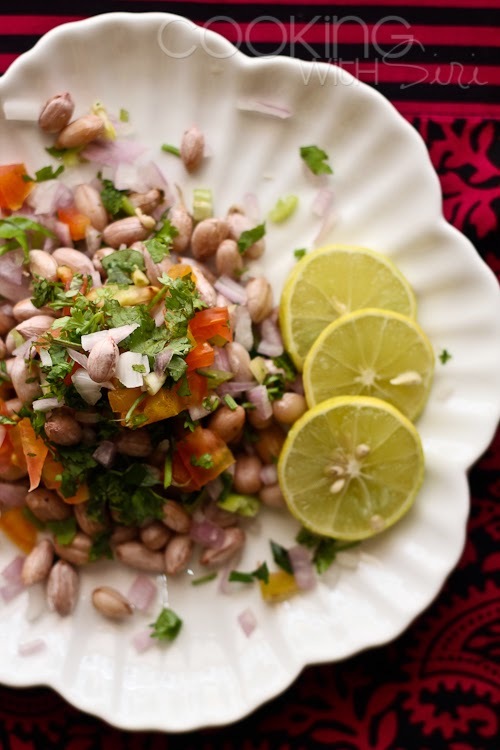 I loved preparing this Rajasthani delicacy and was soundly enjoyed by all! the only variation is - Nupur stuffed in the onion masala into the big whole eggplants. I diced them into 2-3 pieces, slit them and then stuffed in the masala, just to make it more manageable. 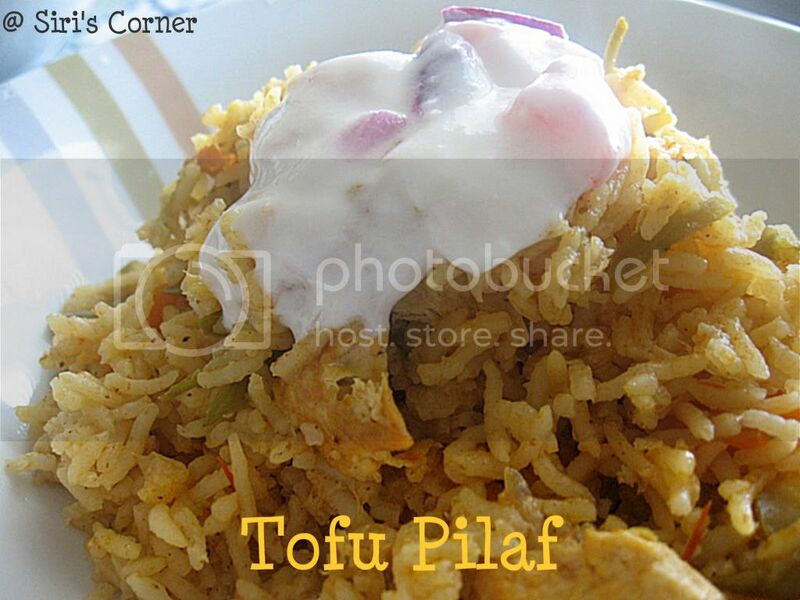 Recipe 2: Tofu Pilaf: the original recipe calls for 'Paneer' . 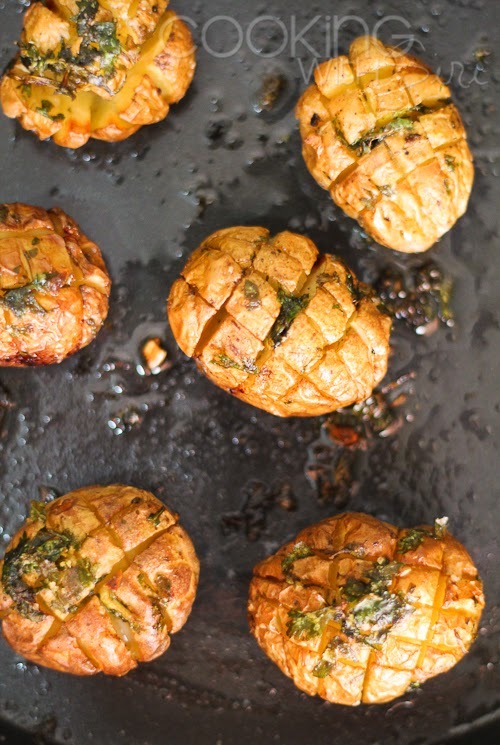 to have a vegan version of the same, I used some extra firm cubes of 'Tofu'. It was so delicious that the entire pot was finished within minutes! Yohoo! 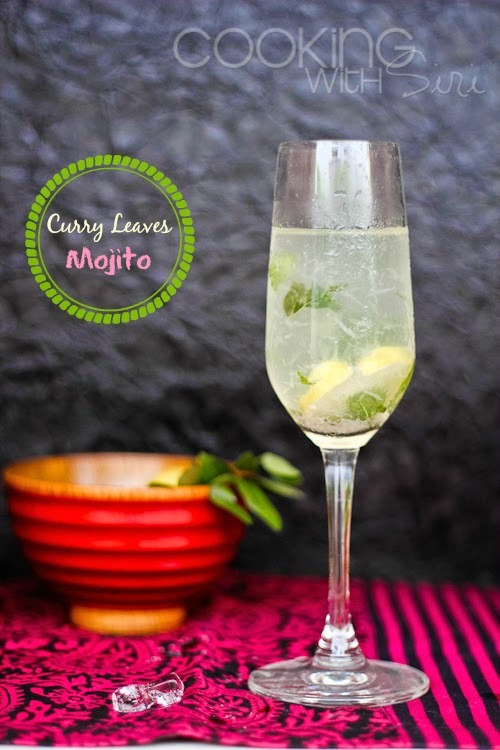 Thanks Nupur for such yummy recipes and I end up tasting some new flavors every single time! Just 2 more days left (June 30th EST midnight) to send in your Open Sesame 2 entries! The official voting will begin on July 1st till July 5th 2008. the lucky winner(s) would receive a surprise gift from us! So, hurry up folks@! To view the OS 2 entries photo stream (received until now): Click here**. ** updated for every 48 hours upon receiving the entries. mmm. 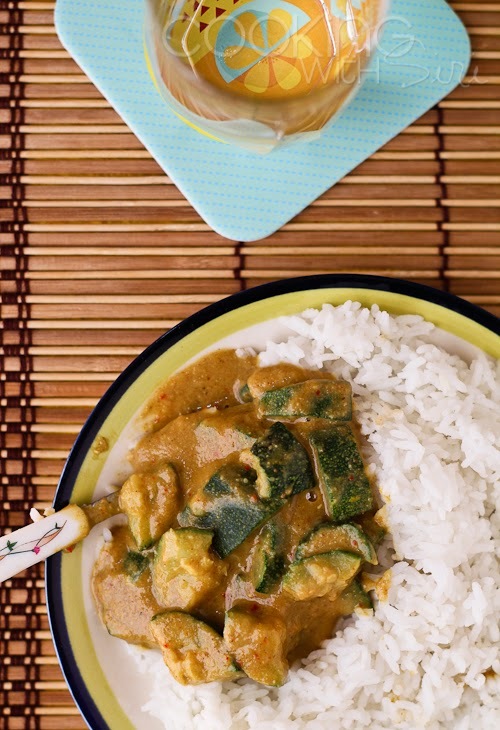 the eggplant curry and tofu pilaf are so mouth-watering, Siri! Great recipes. 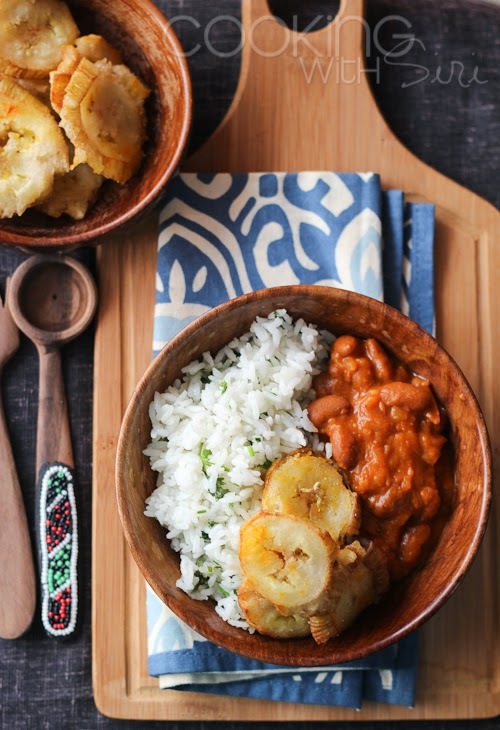 the pics are real nice, good choice of recipes, I must say. nice recipes..i made tofu pilaf too..will be posting soon..lovely dishes..
Btw, i am sending you an entry for yogurt event....i sent you mails atleast thrice..i think you are not receiving it.. I'm going to have to try that pilaf with tofu too. Tofu pilaf is such a cool spin..love your tofu butter masala too! both ur dishes look delicious siri! When is the next sesame event ? I loved that recipe from Nupur's blog! nicely done Siri:) the baingan looks inviting! Sorry for my late reply, but was deadly busy with my new job. I am very happy to have you participated, the round-up will be posted shortly. Up for July´s challenge?